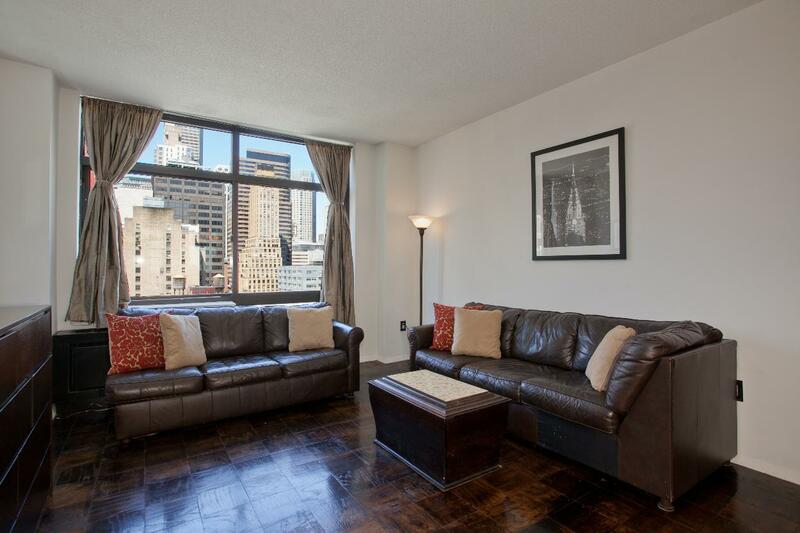 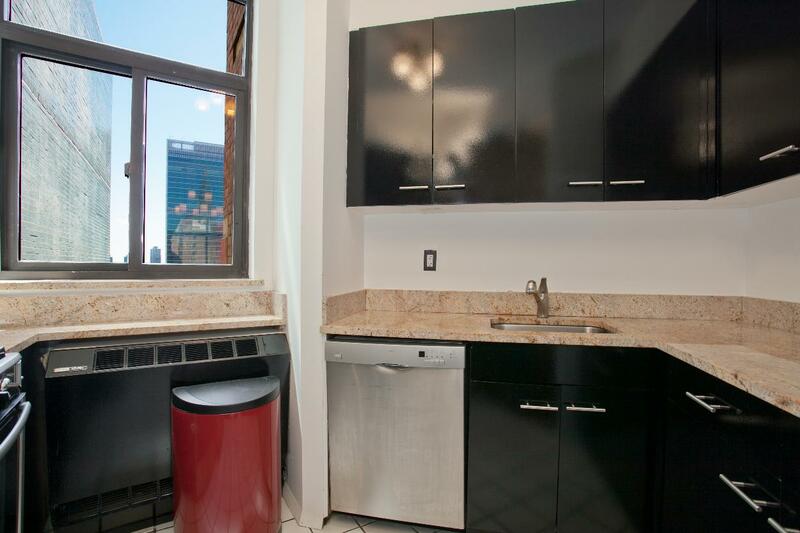 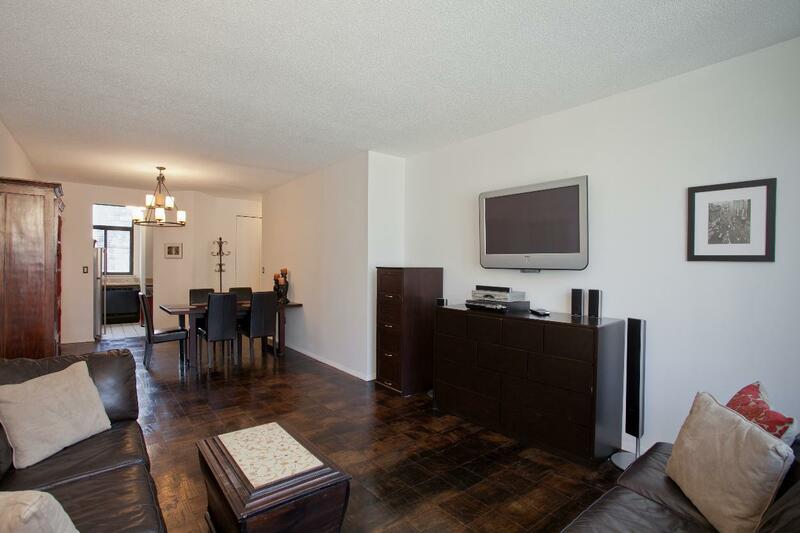 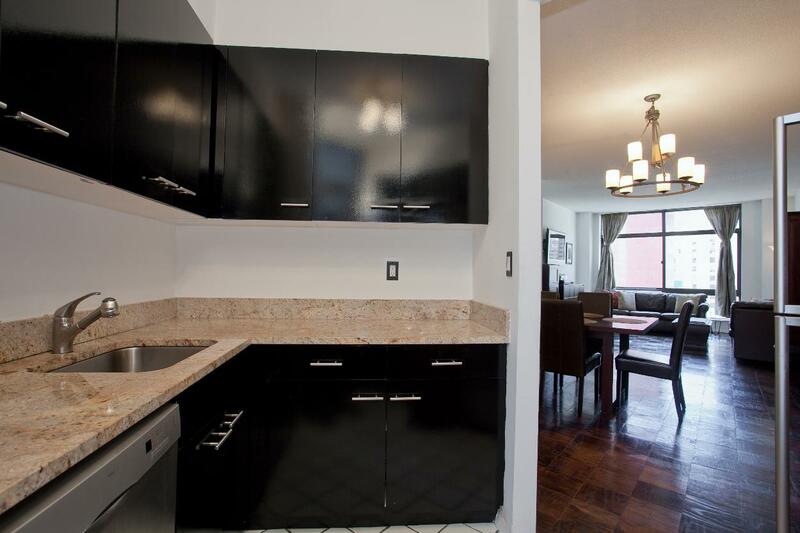 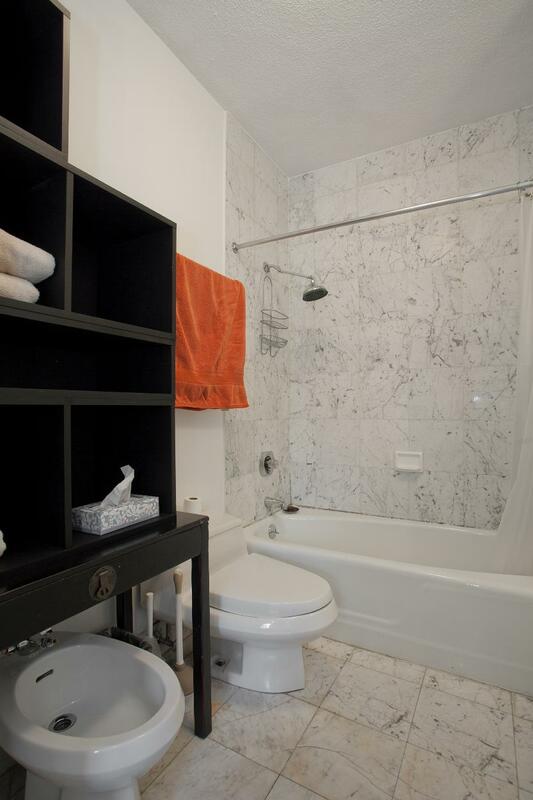 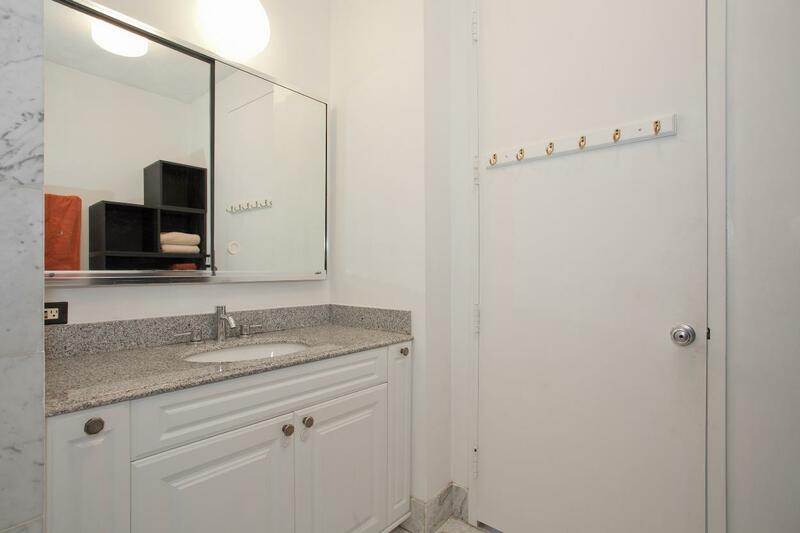 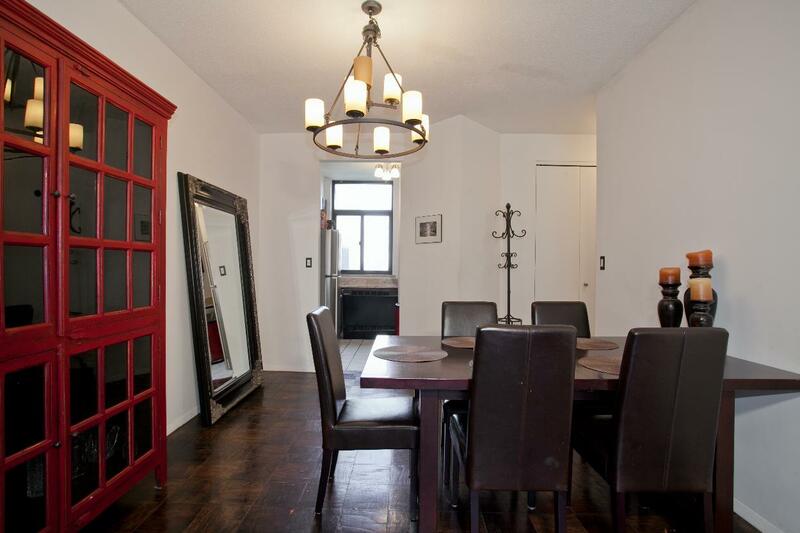 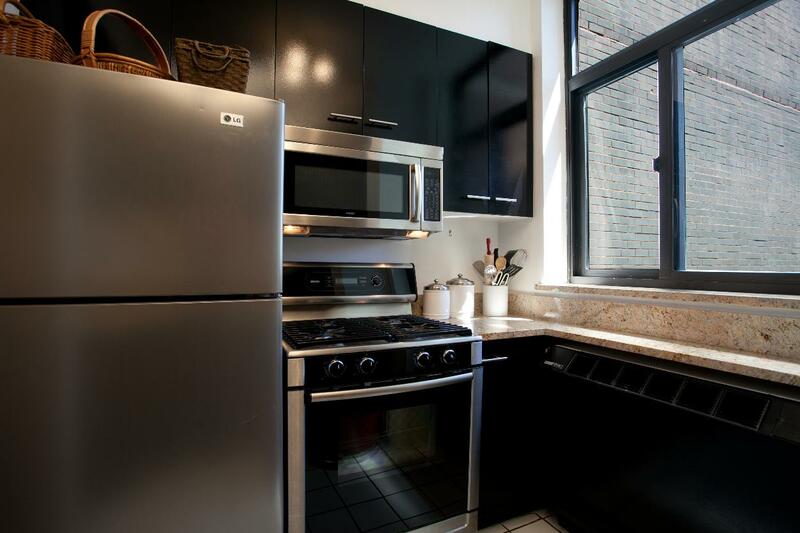 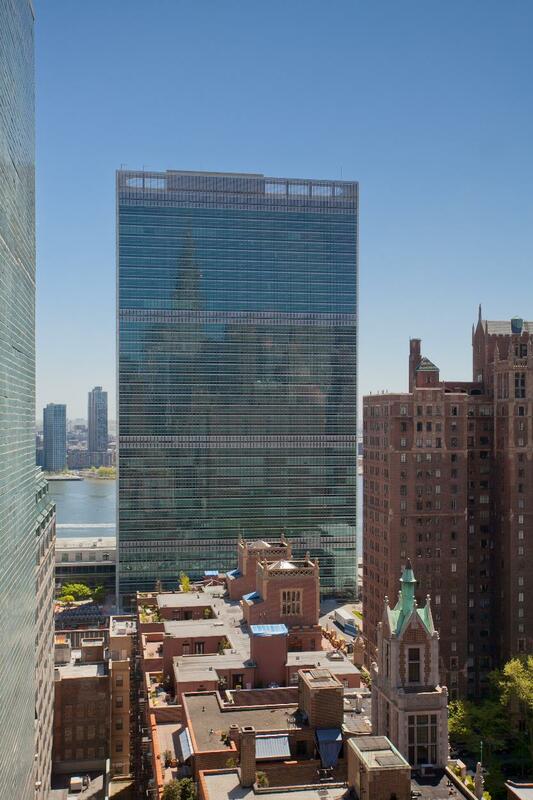 942 square feet, 1 bedroom, 1.5 bath updated condo in full-service building with 3 apartments per floor. 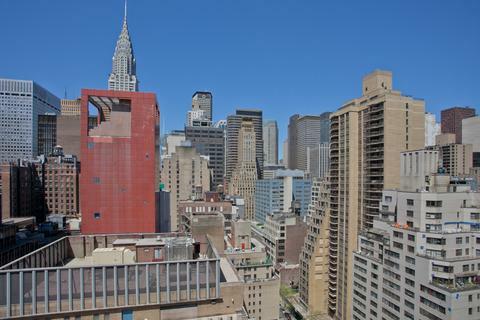 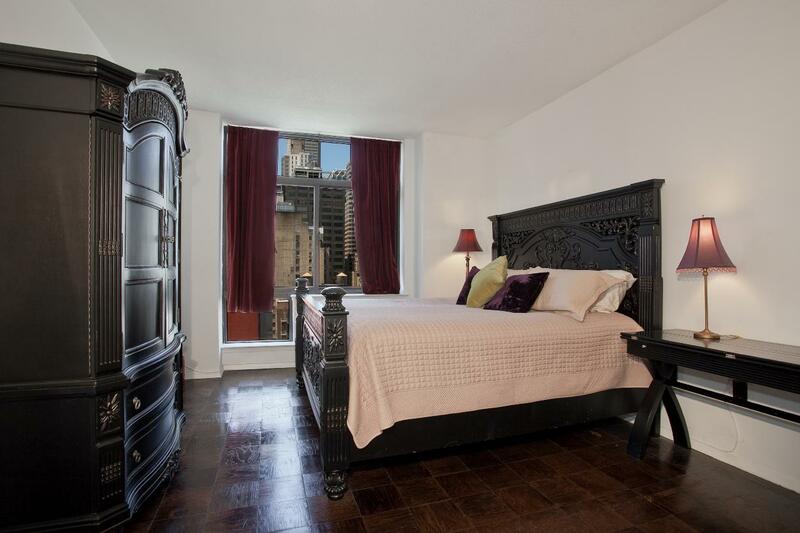 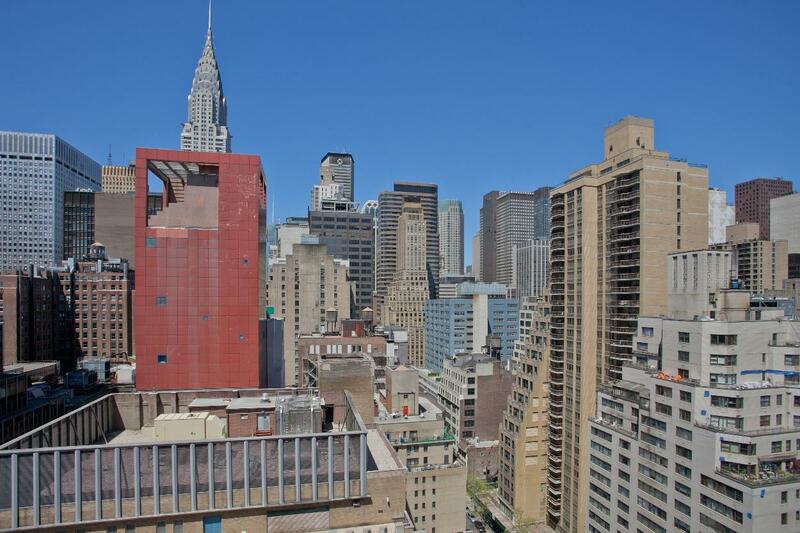 9 feet ceilings with city/Chrysler building views from LR and UN area/East River from kitchen. Stainless steel, granite and marble in kitchen and baths. 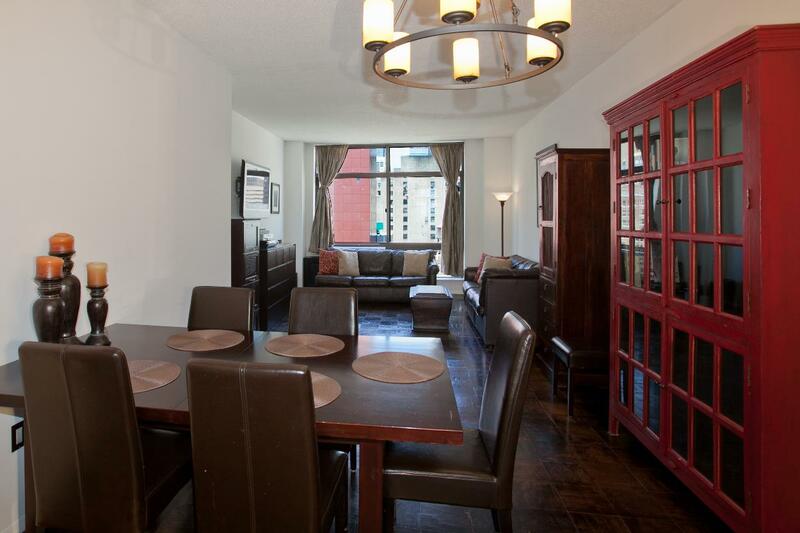 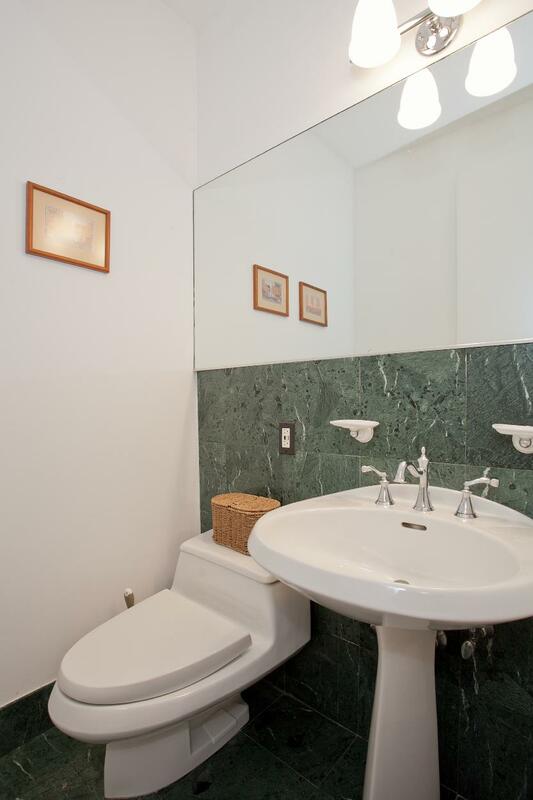 Close to Tudor City park and gardens and all transportation. A truly special apartment for business people and families alike! Sorry, no pets. 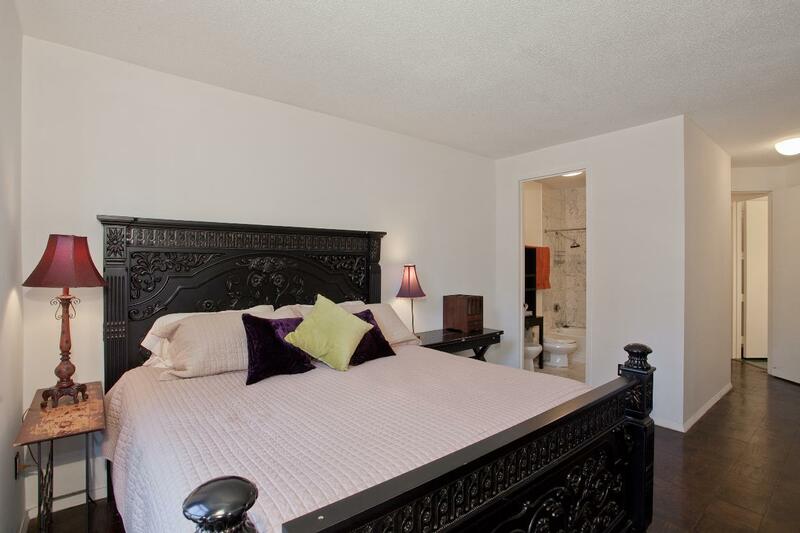 Furnishings optional.